Beehive Statesmen Sing Final Concert Of 2016! 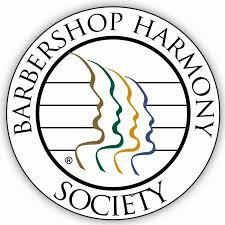 The Beehive Statesmen Barbershop Chorus had the incredible opportunity to perform at Temple Square in Downtown Salt Lake City, in the historic Assembly Hall. SLicK City entertained the audience as well. The Beehive Statesmen were treated to a standing ovation at the conclusion of the evening's performance!